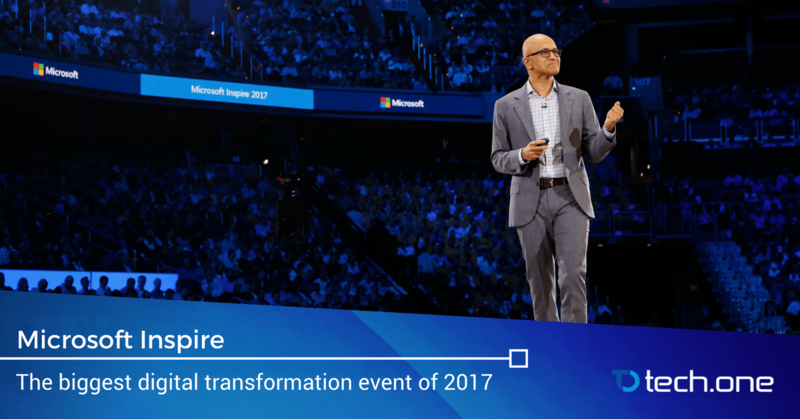 July 10, 2017, Washington, D.C. — Microsoft together with its partners worldwide have gathered in the biggest digital transformation event of the year: Microsoft Inspire 2017 which was held at Walter E. Washington Convention Center, Washington, D.C. It became an opportunity for every innovator to meet and connect with the goal of pushing digital transformation further. Formerly the Microsoft Worldwide Partner Conference, the newly named event offers the experiences, insight and innovation you’ve come to expect from the biggest Microsoft partner gathering of the year. Further aligned with other flagship Microsoft events. The event was filled with the latest technological revelations and became an avenue for partners to connect and relate with peers. The event was open for all current Microsoft partners, as well as those interested in partnership. With an attendance comprised of mostly executives, Microsoft Inspire is the ideal conference for business and industry leaders in SMBs, corporations, and enterprises. Tech One Global also attended event represented by its CEO, Lars Jeppesen along with Thariq Sanoon, Managing Director and Arjuna Ranasinghe, Senior General Manager at Brunei. 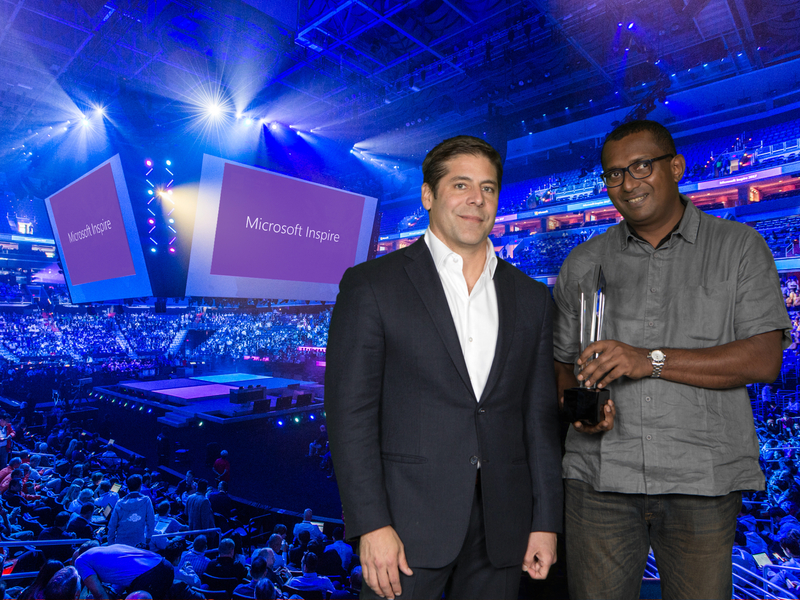 As a country partner of the year in Brunei and Sri Lanka, Tech One Global is proud to contribute in the pool of knowledge that the Microsoft community celebrated and have cultivate throughout the years along with other visionaries worldwide. 2017 is filled with a lot of disruption. Data is jumping value every minute and is quickly becoming the new oil industry of the entire world. Coupled with this, cyber threats are also getting more sophisticated. This dichotomy in technology is driving a lot of innovations across the different technological industries from enterprise solutions to end-to-end cybersecurity solutions. Microsoft Inspire served as a guide on which paths to take in tackling the biggest issues of today’s cloud first, mobile first world and you can expect a jump in quality across all of Microsoft’s products and services straight from trusted partners like Tech One Global. Tech One Global is excited for the transformations ahead. Get the latest news and arm yourself with the latest bits by subscribing.